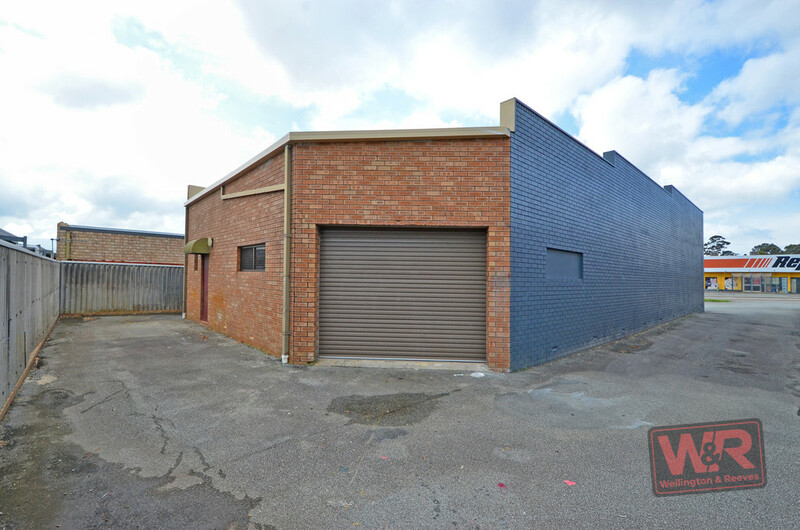 When you look at the location of this Central Regional Mixed Business zoned property, the first thing that strikes you is the exceptional advertising exposure to passing trade. 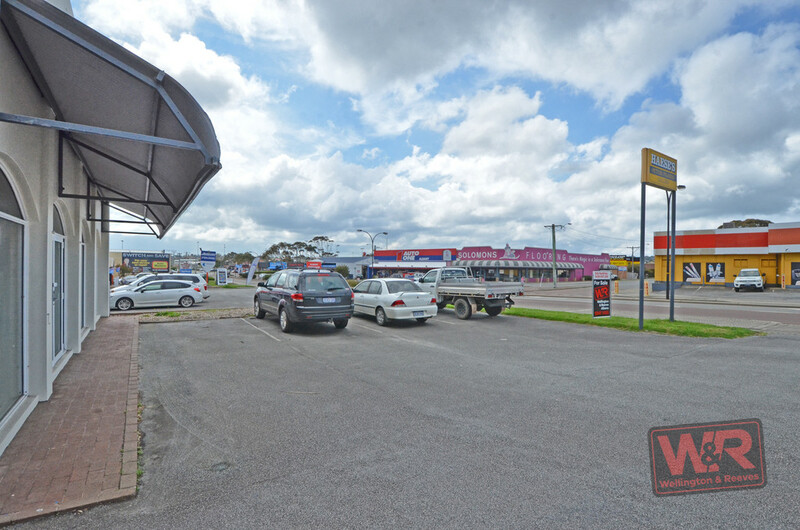 Second is the fact it is on a major arterial road linked directly to Albany's CBD and a host of other minor roads home to a range of enterprises. 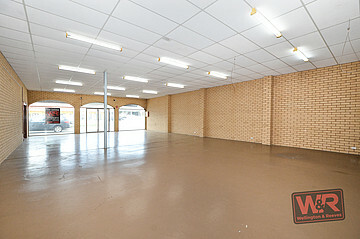 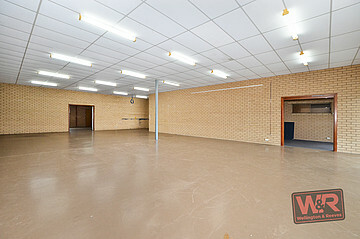 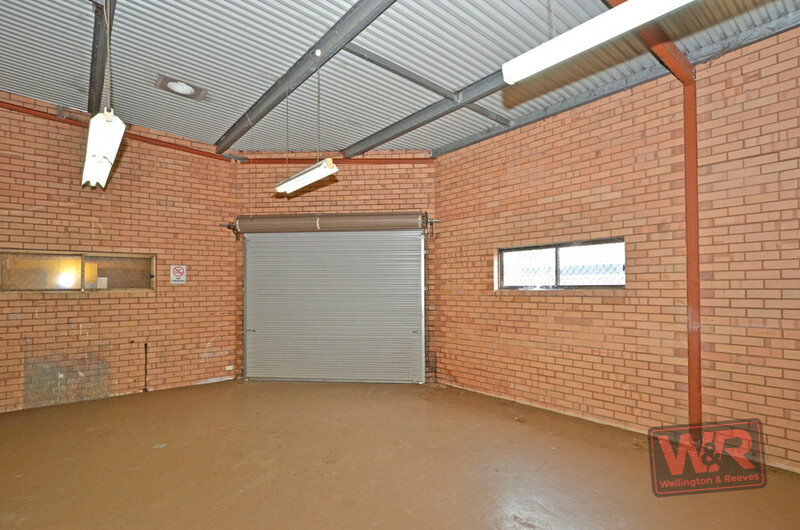 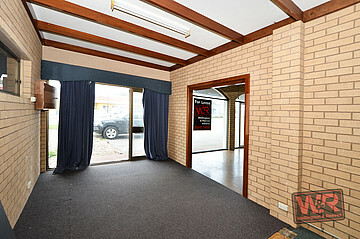 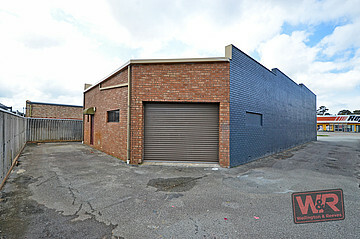 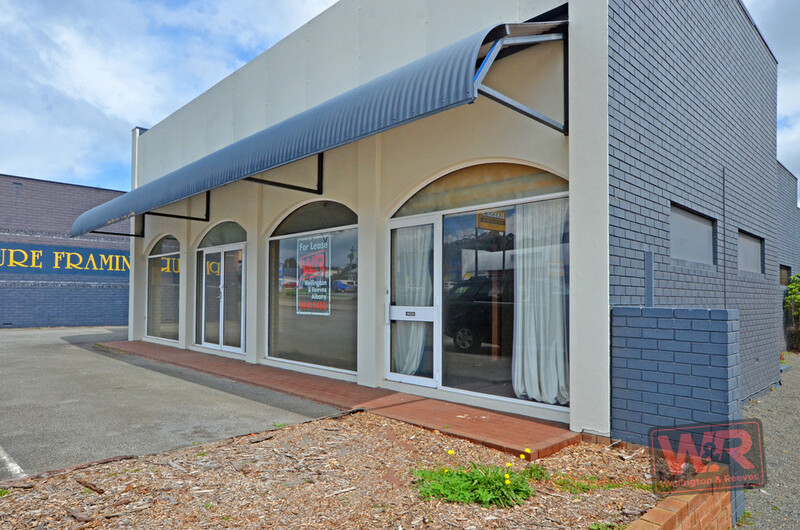 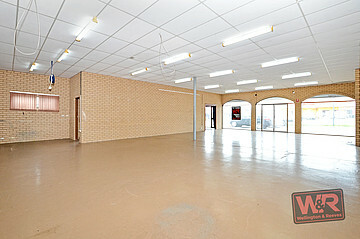 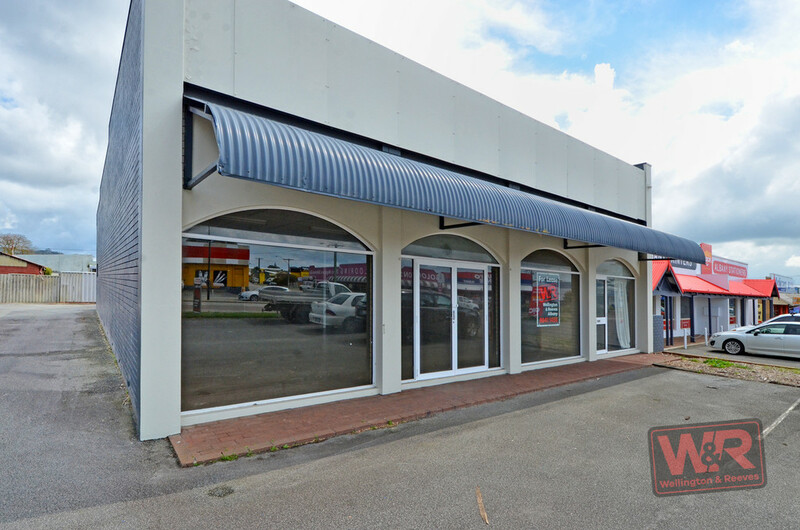 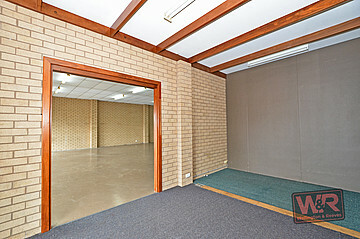 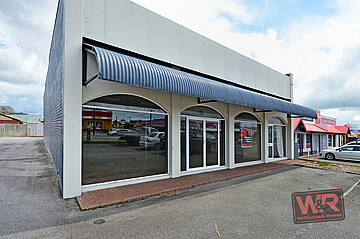 It is basically in the heart of a bustling commercial precinct with traffic virtually 24/7. 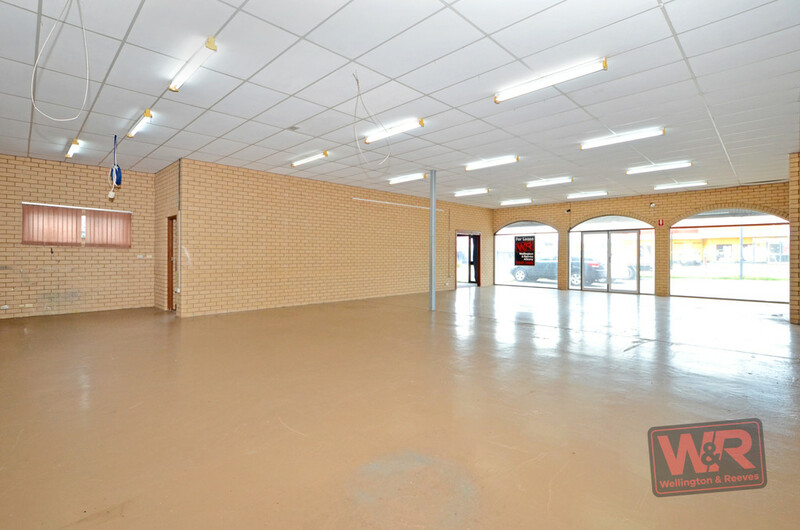 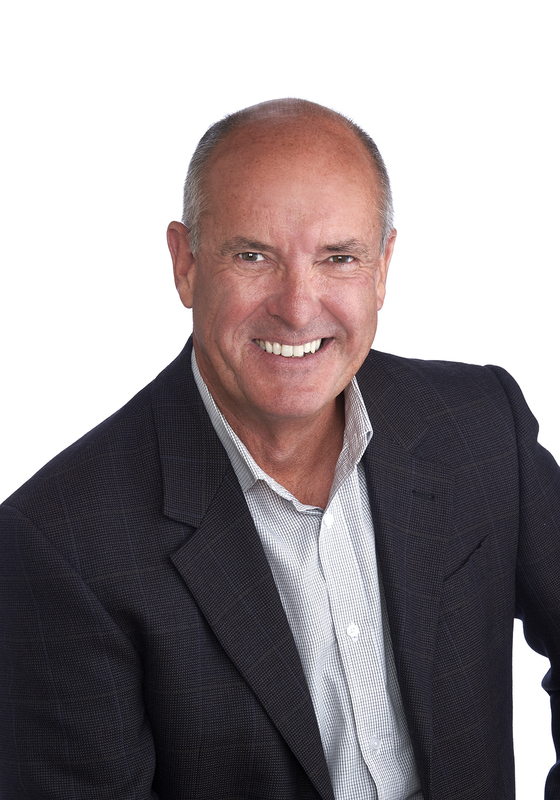 The zoning is a key attraction in itself, covering a range of potential uses from showrooms, offices and service industry to trades, wholesaling, bulky goods outlets and other large-format retail in conjunction with limited residential use. 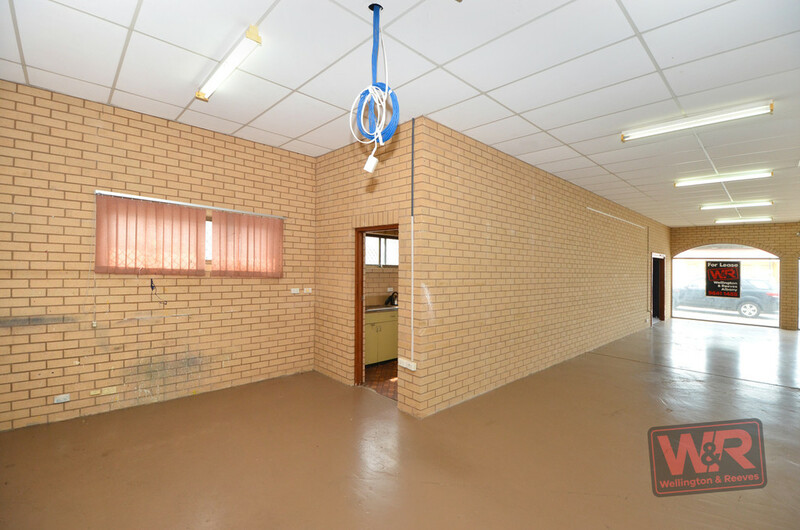 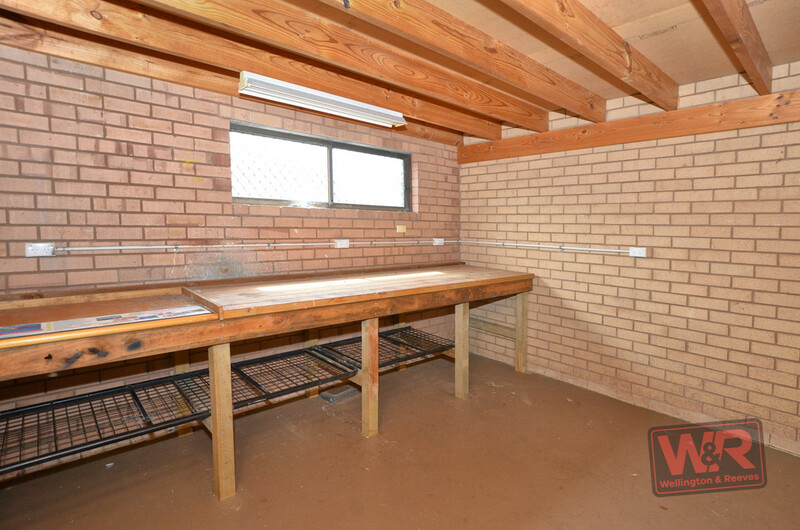 The solid building has had a good occupancy rate over the years and features a 271sqm building with 264sqm floor area set on a level rear access 607sqm lot. 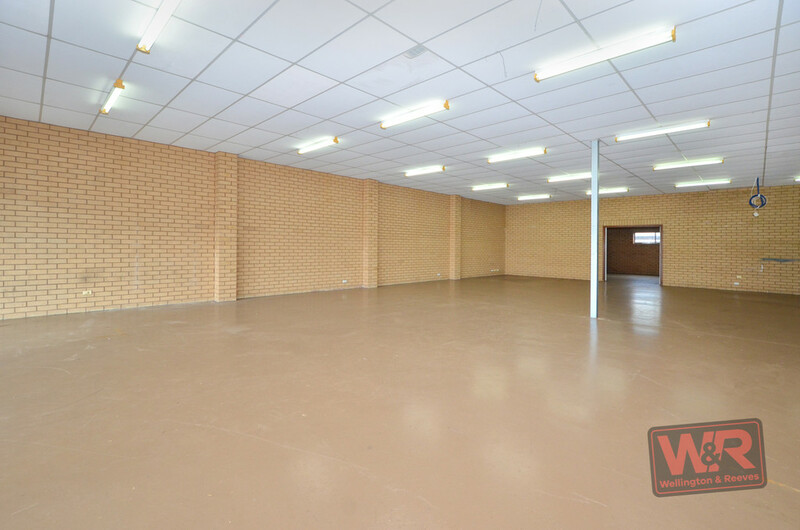 The current layout includes a huge main showroom attached to a reception or smaller showroom, each with front door access from the four-bay customer carpark. 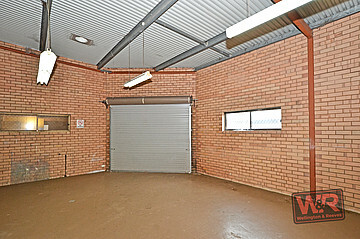 There are two rear staff parking bays. 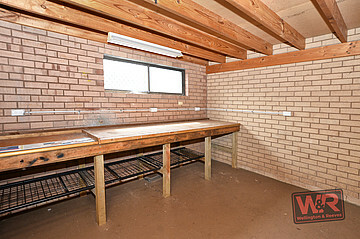 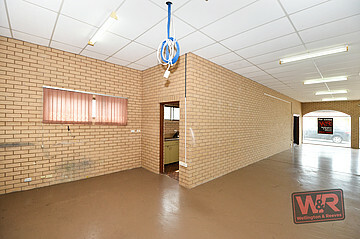 This area of the building also contains a kitchen, which flows to a possible office and storage rooms. 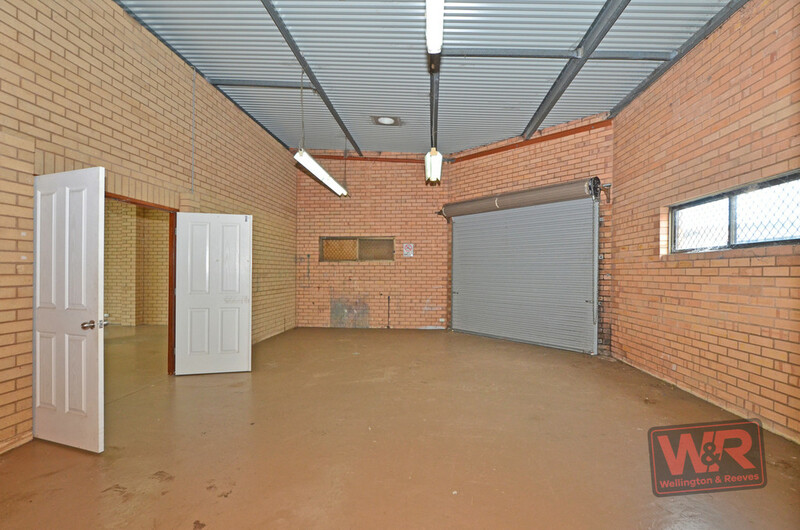 Beyond double doors off the showroom is a spacious roller door delivery/loading bay, semi-open general use space with workbenches and a toilet. 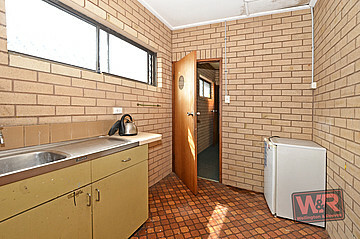 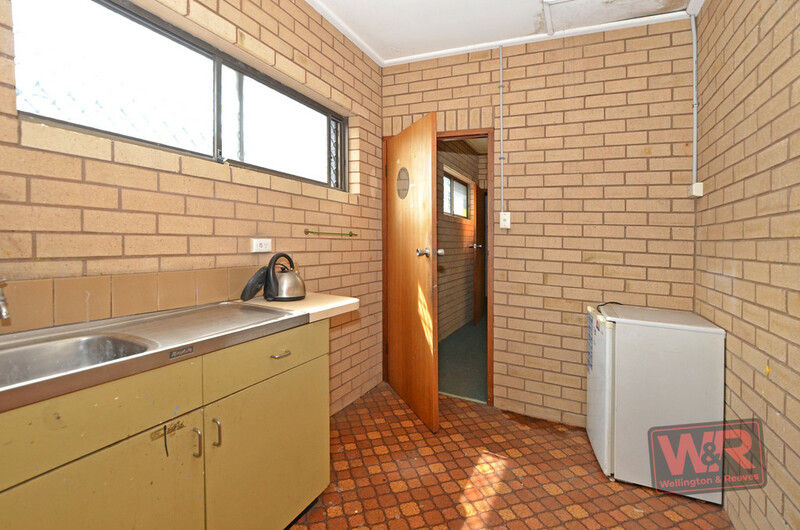 Properties such as this are becoming harder to find so close to the heart of Albany. Make your move today. 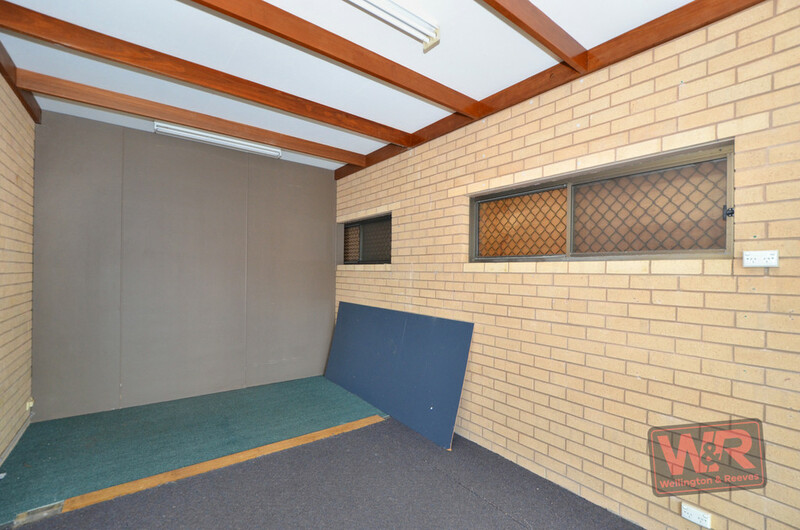 For more information please call Rob Humfrey on 0428 447 226.